Bike tour: Nobile Path or Barlettaia Path? 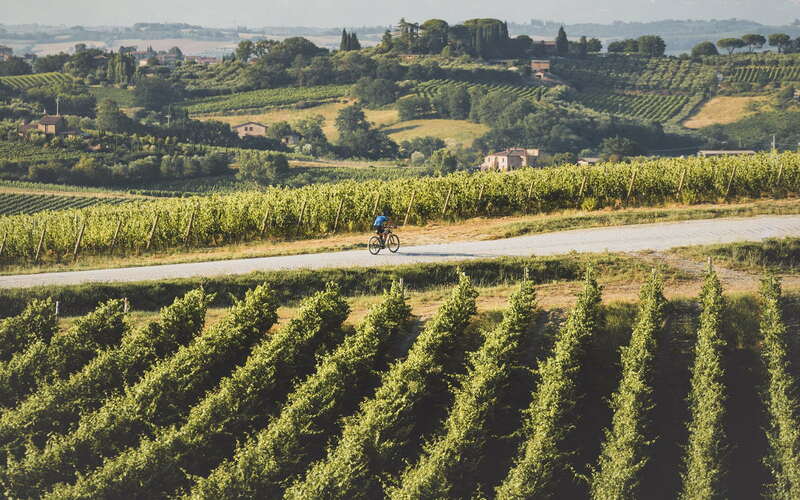 Bike tour exploring the wonders of the Tuscan countryside. Pick the trail which intrigues you the most, choosing between Nobile Path and Barlettaia Path; both of them will led you to the discovery of unique panoramas and views. The Sentiero del Vino Nobile [Nobile Path] is named after the Vino Nobile, which has its own exclusive production area on the territory of Montepulciano. It mainly runs downhill, so it is a path suitable for everyone, along the sides of the hills that are home to vineyards, olive groves, and cultivated fields. An experienced guide will accompany you from the departure (Piazza Sant’Agnese in Montepulciano) to the arrival (Lake Montepulciano). The route get firstly to the Temple of San Biagio, passes in front of the small country church of the Madonna della Querce, crosses the woods and the dirt tracks, along which the ruins of the old farmhouses rise, and then reach the Lake Montepulciano. Here, at the Nature Reserve, you will rest and replenish yourselves, enjoying a delicious Tuscan picnic. Return to the historic center by taxi. Sites of interest: Temple of San Biagio, Church of Sant’Agnese, Church of the Madonna della Querce, Woods of the Madonna del Cerro, Nature Reserve of the Lake Montepulciano. The Sentiero della Via Barlettaia [Barlettaia Path] covers a 20-km panoramic road between Montepulciano and Pienza. A guide will accompany you from the Temple of San Biagio towards the unique views of the Val d’Orcia, which are a UNESCO heritage site. 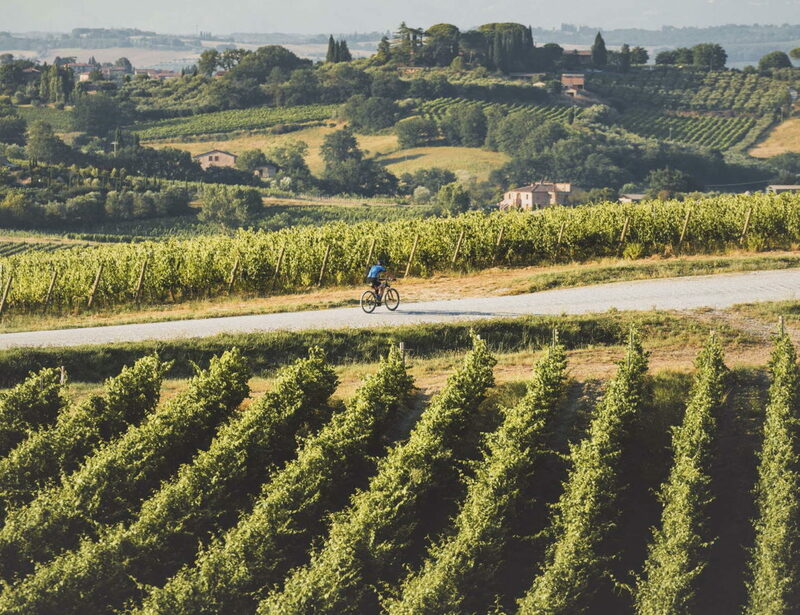 Along the way, you will touch places of surprising beauty: Monticchiello, the Pieve di Corsignano, and the Castle of Spedaletto, located along the route of the ancient Via Francigena. Do not forget to bring a camera with you to capture such postcard landscapes. After the ride, you will enjoy a refreshment based on typical products, such as the famous Pecorino cheese from Pienza, at a typical restaurant. Return to the departure location by taxi.